On July 6, Minister of Agriculture of the Republic of Artsakh Zhirayr Mirzoyan met with Minister of Agriculture of the Republic of Armenia Arthur Khachatryan and Deputy Minister of Agriculture of the Republic of Armenia Robert Makaryan and discussed a wide range of issues related to the agriculture. The leaders of the two Armenian states presented their aspects on the current situation, development tendencies and perspectives in the agricultural sector. 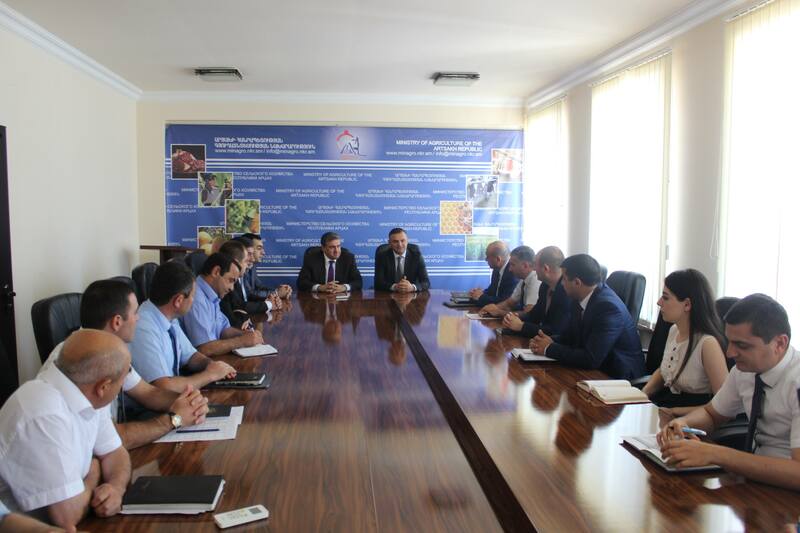 Zhirayr Mirzoyan noted that a new strategy for agricultural development was adopted in Artsakh and sector development programs and directions have been outlined. 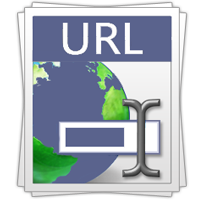 The measures deriving from it have already launched. Crop rotation will become mandatory in the field- crop cultivation aimed at aims to improving the soil fertility. The Ministry will assist and encourage the use of organic fertilizers. 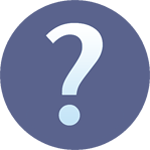 Plant protection measures are being pursued to improve complex measures, there’s a need to create a reliable anti-hail system. Speaking about the development of horticulture in Artsakh, Zh. 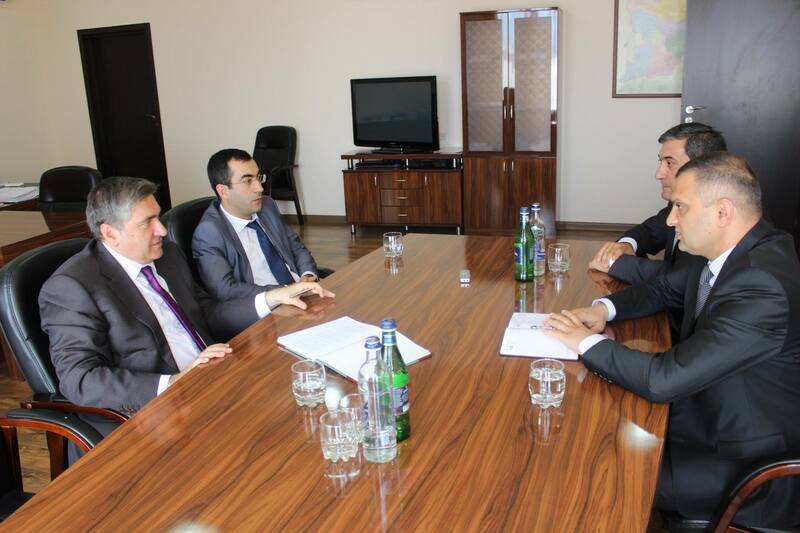 Mirzoyan mentioned that in this area the state provides assistance to those who want to invest in irrigation system. “Regulation of animal husbandry and pasture management” program is in the process, and the process of registration and numbering of agricultural animals will start soon. 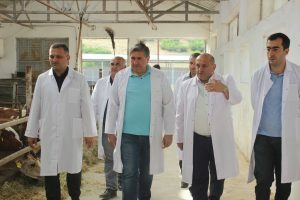 The activity of the “Breeding Station” is aimed at improving the qualitative characteristics of livestock in the republic. The station provides pedigree calf to graziers. 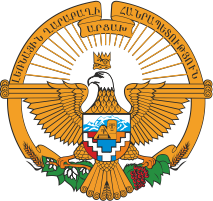 Expressing his gratitude to his colleague for the invitation, A. Khachatryan reflected the agriculture of Armenia, noting that close cooperation between the two ministries has no alternative. According to the RA Minister of Agriculture, the existing problems are basically the same, and the experience of Artsakh colleagues would be instructive for them. The two ministers agreed that organic agriculture is a desirable prospect for our countries. 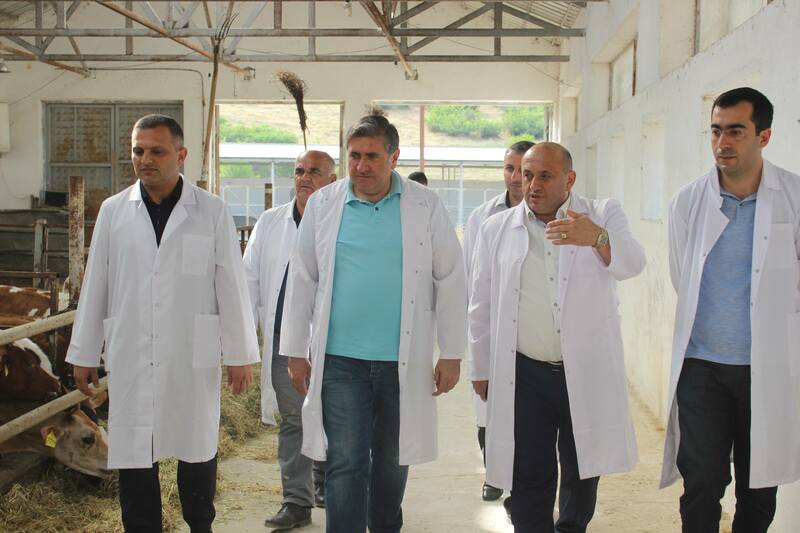 In the second half of the day Zhiryar Mirzoyan, Arthur Khachatryan and Robert Makaryan accompanied by other officials visited “Artsakhkat” CJSC, “Breeding station” CJSC and “Raypsid “LLC (oil plant).